The overall crime rate in Sarasota County declined by 7.1 percent between 2016 and 2017, according to new data released by the Florida Department of Law Enforcement. Sarasota's crime rate ranks as the 29th lowest out of Florida's 67 counties, according to a database compiled by the Tallahassee Democrat. 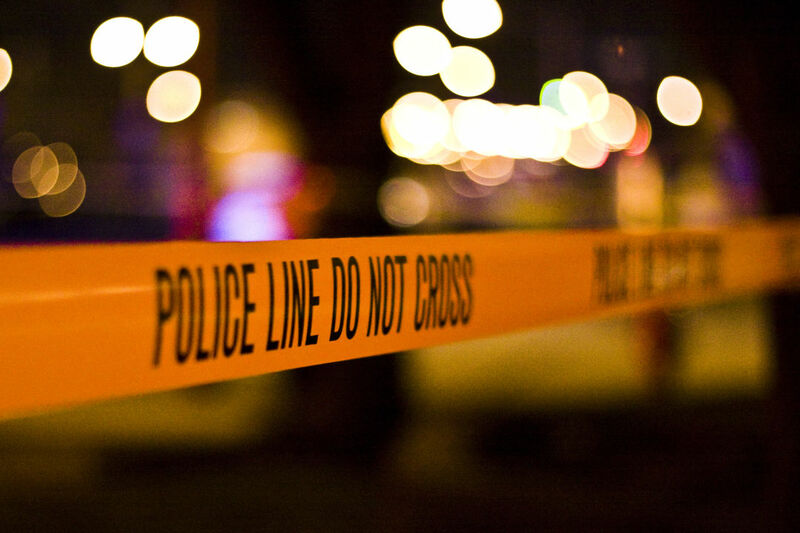 Sarasota's violent crime rate actually rose by 5.7 percent between 2016 and 2017, according to the Democrat database, while its property crime rate declined by 8.5 percent. The overall crime rate in Manatee County declined by 11.7 percent between 2016 and 2017.